Listen to and share all the music and videos you like, free. 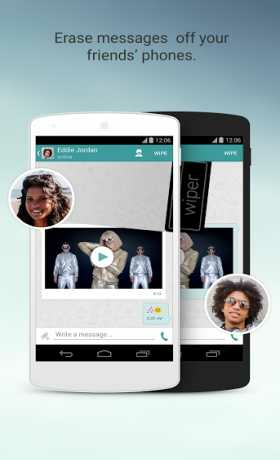 Call Wiper users worldwide with HD voice and video. Use your Wiper username to connect with friends. You can add lots of pics to your Wiper profile, too. · Search for music and other videos. Play them in Wiper, or send them to friends. · Share your favorites with friends. View a friend’s profile to see and play their favorites. 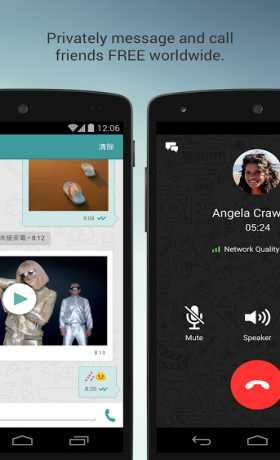 ¹ Like any other app you use, your network data charges may apply when using Wiper.